Blackberry has officially announced Key2. 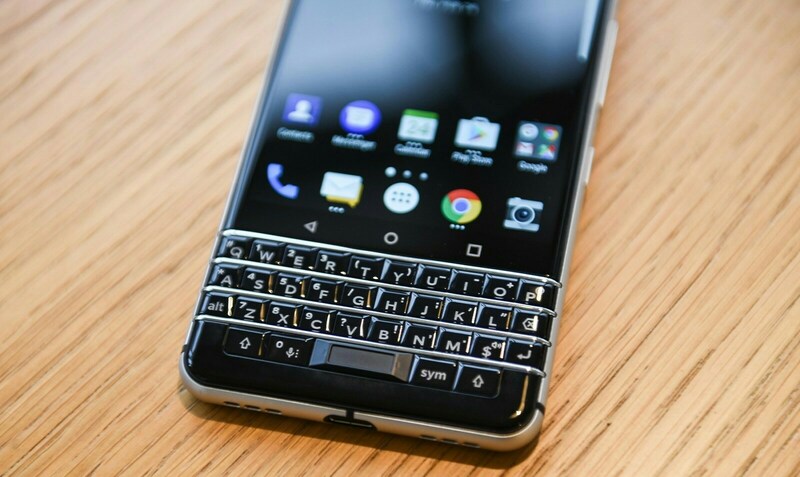 The new Blackberry Key2 is the sequel of Key1, which was launched last year. As we all know that Blackberry phones are famous for the Iconic physical keyboard. So keeping the heritage alive, Blackberry Key2 has come with the same iconic keyboard. 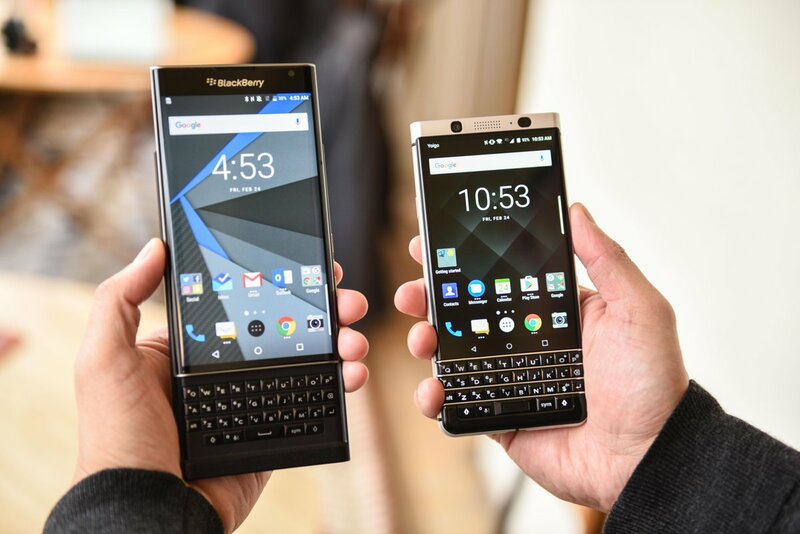 Blackberry Key2 is similar to Blackberry Key1 in looks, except the TCL. But it has made some slight changes in Key2. They’ve slimmed the top Bazzel and more space is made for wide keys. Also, the navigation buttons are backlit, they disappear when not in use. This makes the screen look quite bigger. Key2 is made even slimmer than the Key1. A distant look will confuse it with a galaxy note 8. But when you look at the keyboard, then one can realize its a Blackberry man. And this cool look will definitely work in its sale. Blackberry Key2 being the most advanced smartphone by Blackberry, still not much different from past Blackberry phones’ iconic identity. The Blackberry Key2 comes with a 4.5 Inch Display screen, Having the aspect ratio of 3.2. same like its predecessors. Key2 will give its users a good display experience for streaming and gameplay. As well as a physical keyboard experience for emails and writing. But, the physical keyboard does not have special characters, so u need to depend on a virtual keypad for this. That is a little negative aspect. As Blackberry did not bring anything special in the size and screen of the Key2, they added an extra camera on the back of the phone. Blackberry Key2 comes with dual camera 12 megapixels, with fast autofocus feature. It also has an 8 megapixels front camera having slow motion and panorama modes. As Blackberry is also admired for its battery life. The new Blackberry Key2 also has a big battery like Blackberry KeyOne. It has a big battery of 3500 mAh, probably considered too long for two days. Another interesting feature in new Key2 is, the extra right shift key has been replaced with speed key. It works like a quick access. You can set any specific key to open a certain app. For example, we can set F key for the Facebook app. So whenever we press F key along with speed key. Facebook will open. This can be done with all the 52 buttons in physical keyboard. So this is Blackberry Key2 for you. With many exciting features. TCL has worked hard to fulfill every requirement of a modern smartphone with the legacy of Blackberry. 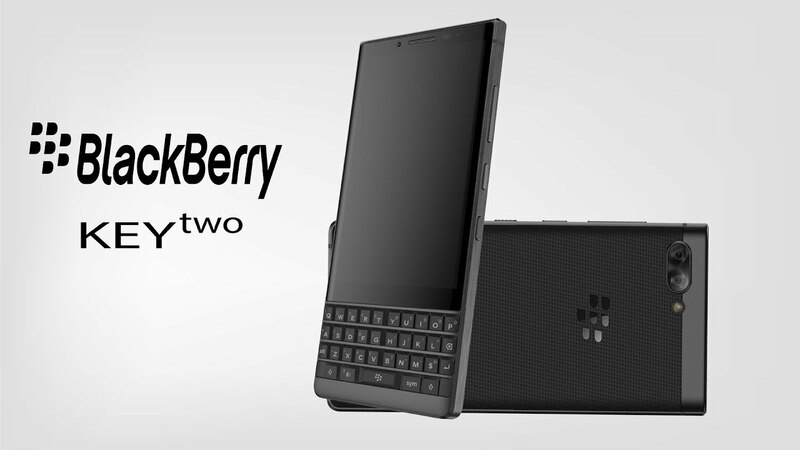 Hope it wins hearts of Blackberry Fans.